Tom joined the former Kelly & Visconsi in early 2015, with a focus on retail tenant and landlord representation. As a Northeast Ohio native, Tom has a keen local knowledge of the Cleveland, Akron and Canton markets. Tom is responsible for the marketing and leasing of the Aveni Properties, Rini Realty Company, Jim Carney, IRC Retail Centers, and other local landlords. He represents various retailers including T-Mobile, Master Pizza, Insomnia Cookies, Red Wing Shoes, Pure Barre, Merle Norman, among others. In addition, Tom has listed and sold investment properties, restaurants and commercial land. 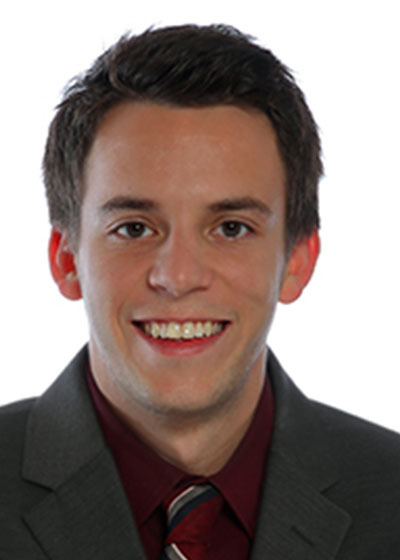 Tom graduated from Kent State University in 2012 with a bachelor’s degree in Marketing. He is a member of the International Council of Shopping Centers and Chainlinks Retail Advisors.